I love laying on deck watching the water go by. If there's nothing needing done, I can spend hours doing it. 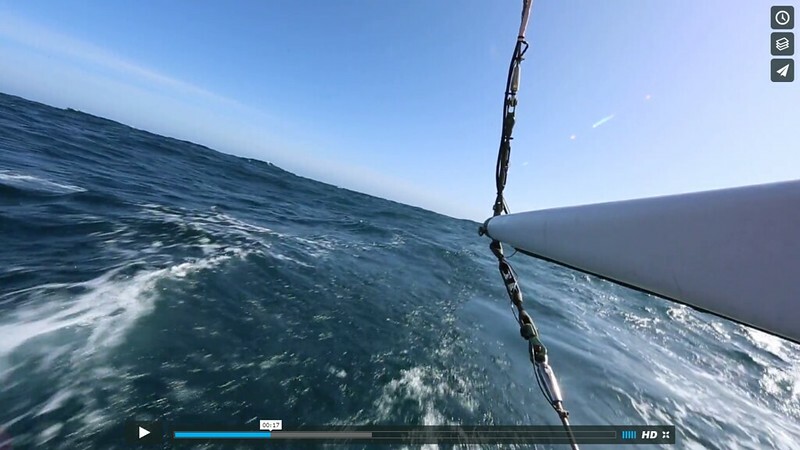 I just ran across a video I took during one of our sails on the Pacific coast. This one looking off the stern as sailing off the coast of Washington.